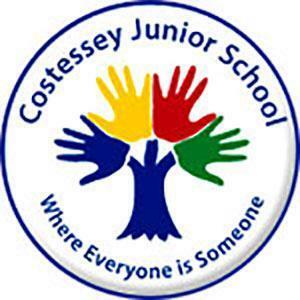 Our Junior School has enjoyed an excellent reputation in the community for many years and has achieved consistently above average progress for the pupils at the same time as providing quality educational experiences and high quality care. As a National Support School, of many years standing, we are involved with much school to school support in Norfolk and beyond and our school boasts its own training facilities as well as modern IT facilities. Curriulum information pertaining to this school is available on its website. 2016 Key Stage 2 average scaled scores Reading 99, Maths 98, GPS 99. EAT wishes to thank the following who stood down during the 2015 - 2016 academic year; Mrs S Power 2/5. EAT wishes to thank the following who stood down during the 2015 - 2016 academic year; Mrs J Burley 3/6, Mr J Holman 2/2, Mr A Long 2/6, Mrs J Moore 2/3, Mr S South 1/2, Mrs T Smith 0/2, Mrs D Woodley 1/3 and Mr M McCormack 4/6 who had served the school with great loyalty as Chair for over 10 years.